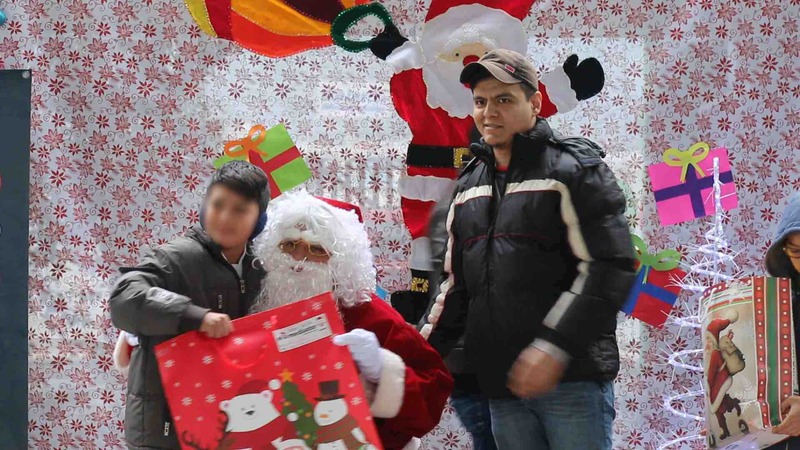 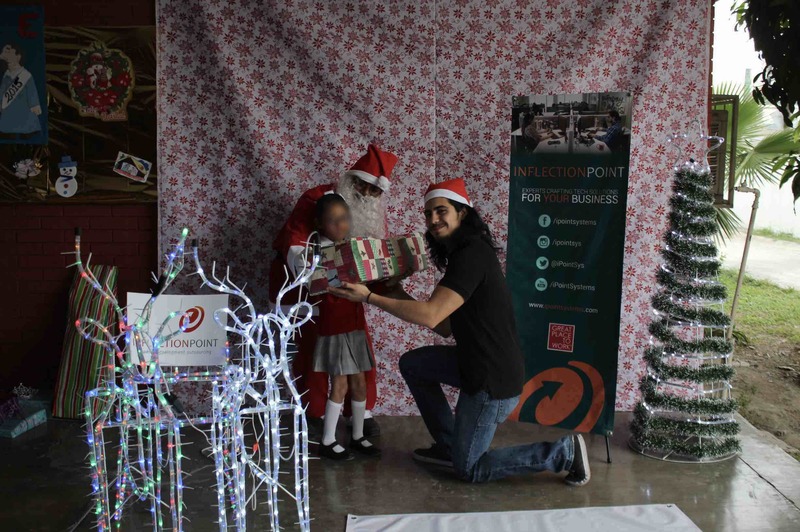 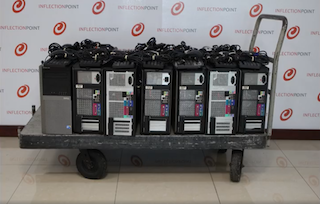 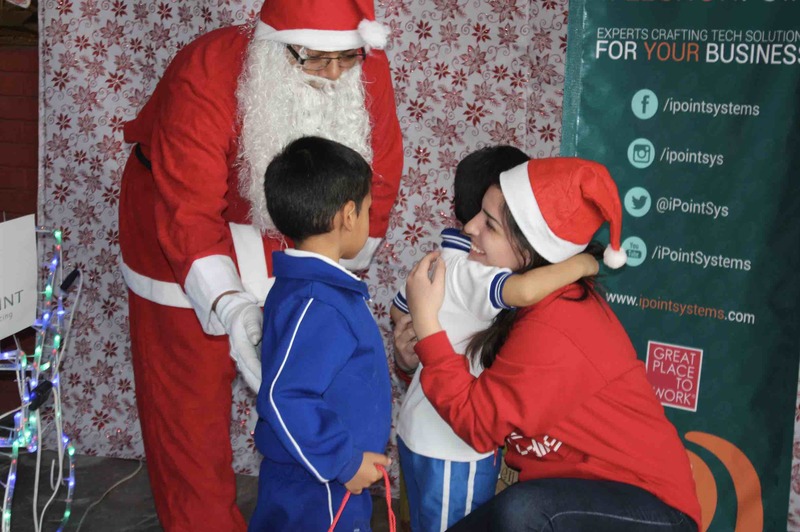 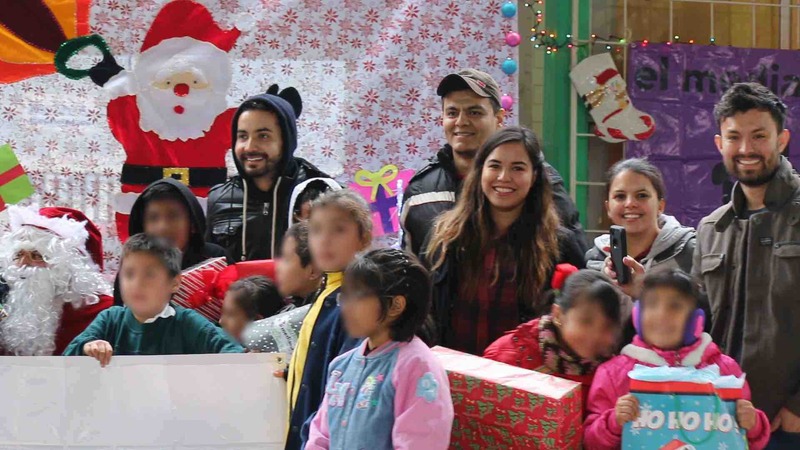 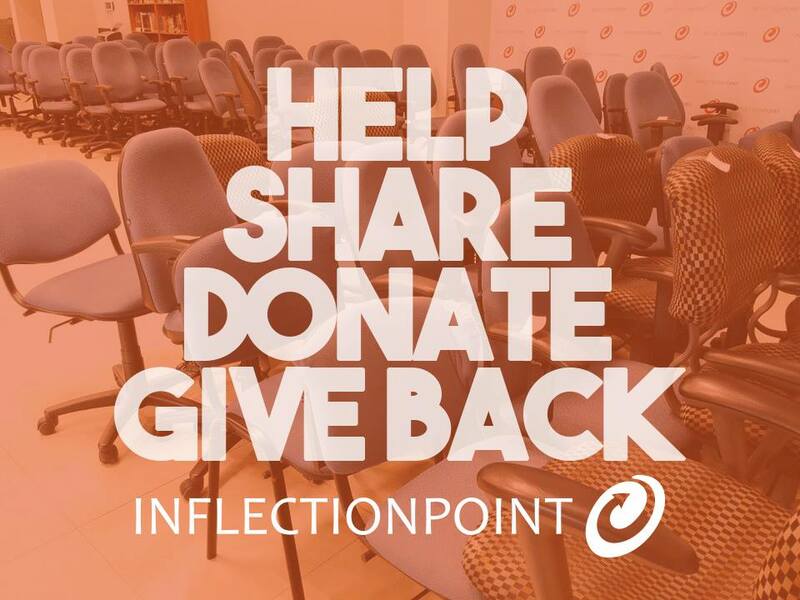 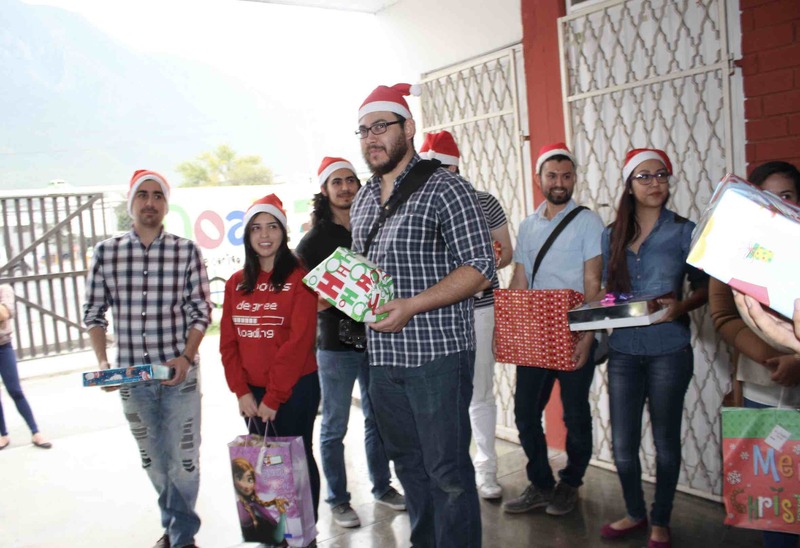 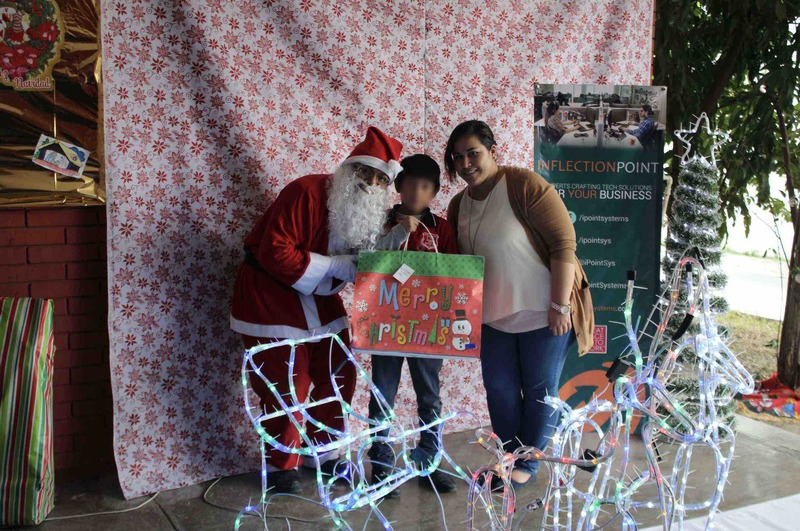 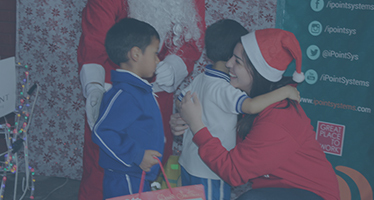 Members of the Inflection Point team make sure kids from a disadvantaged school or community get a present for Christmas; then we take Santa Claus himself to deliver the presents. 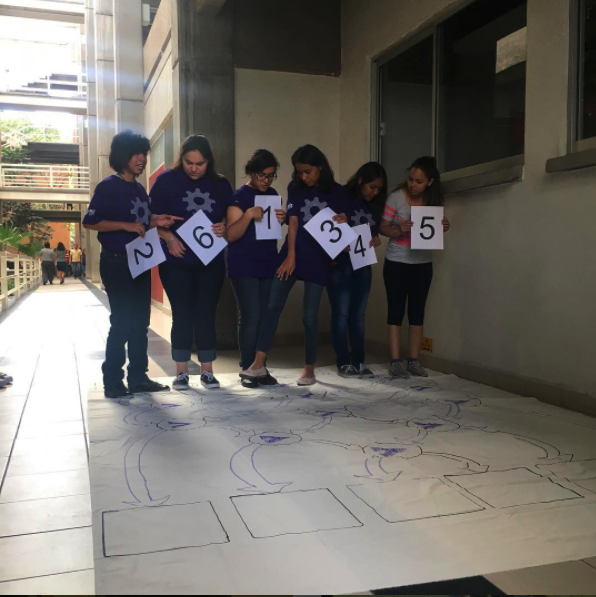 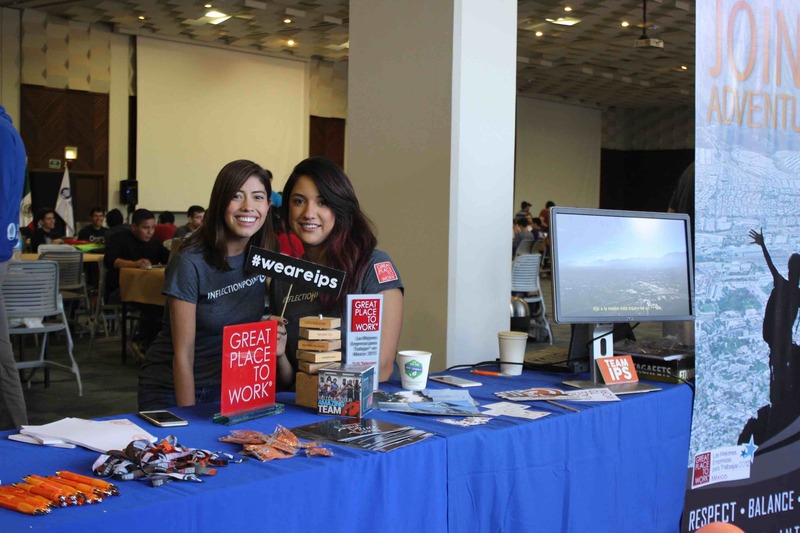 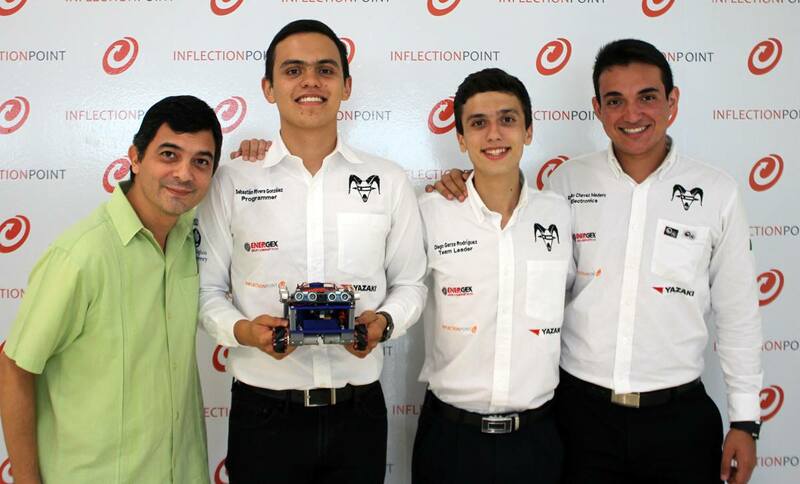 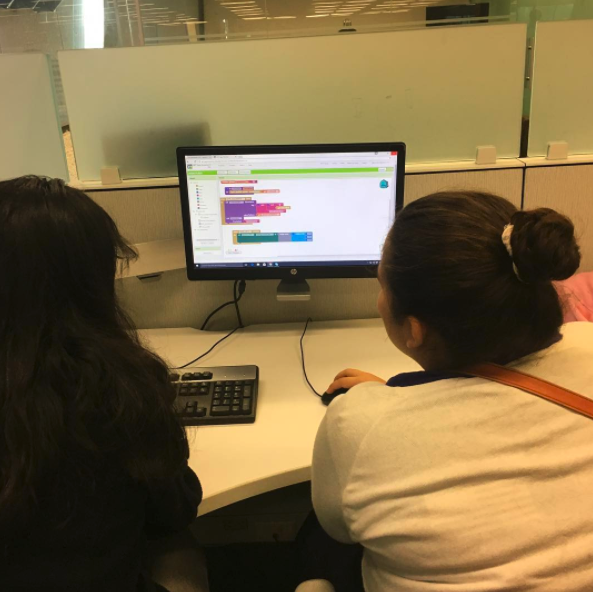 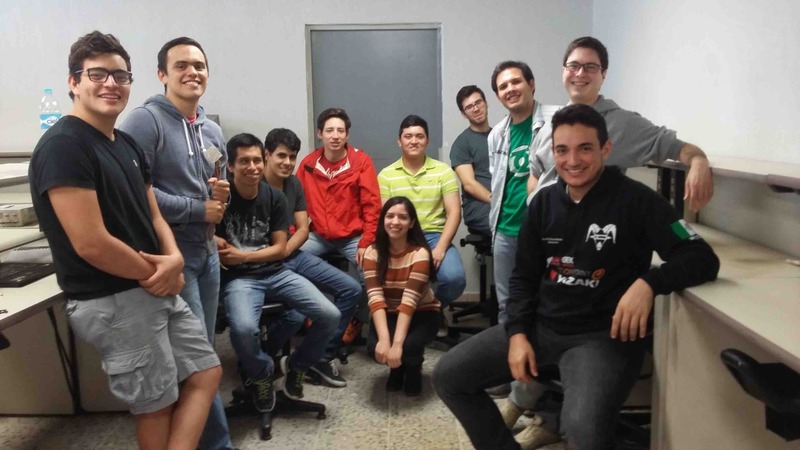 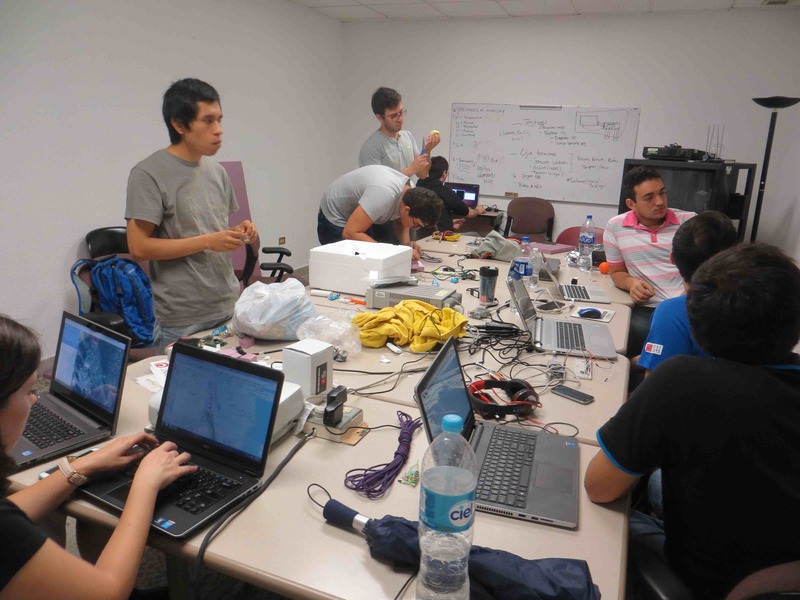 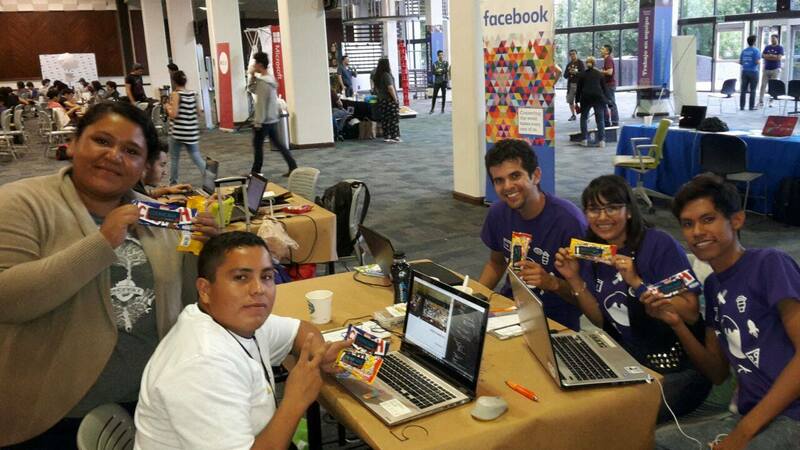 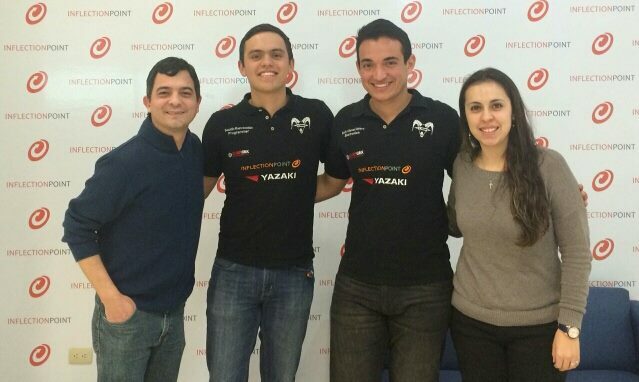 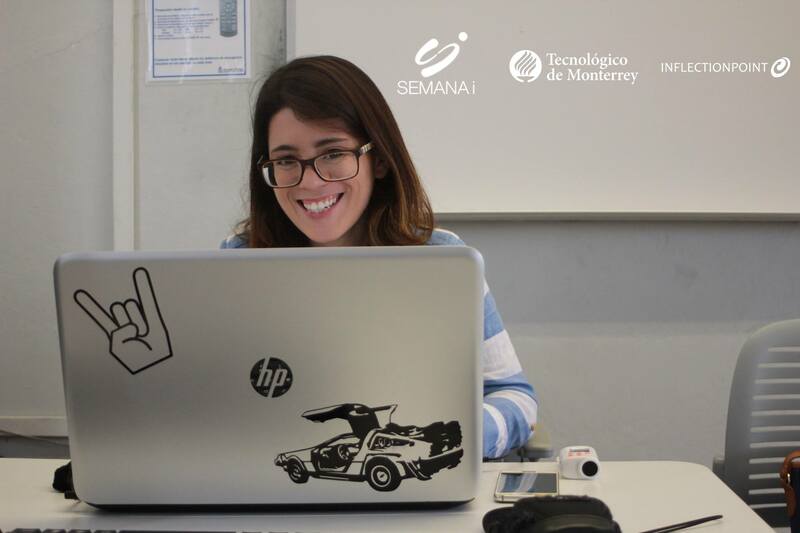 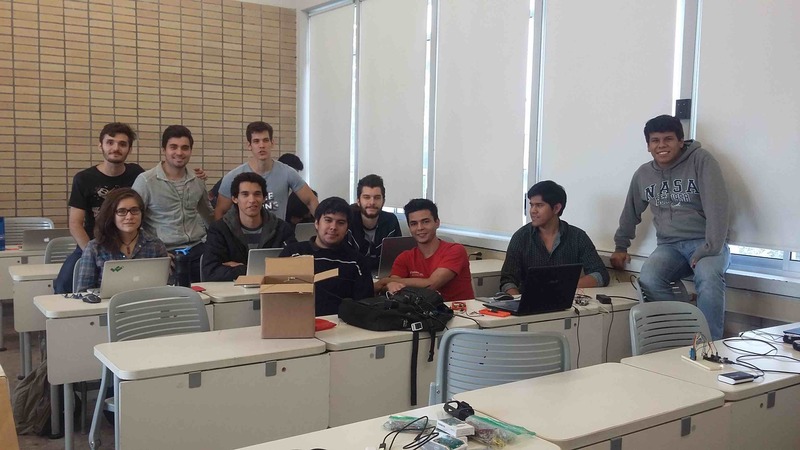 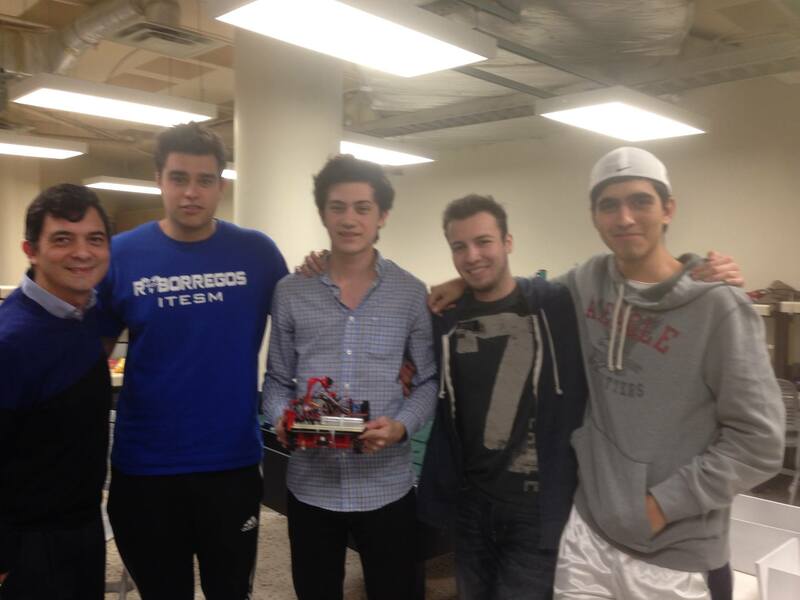 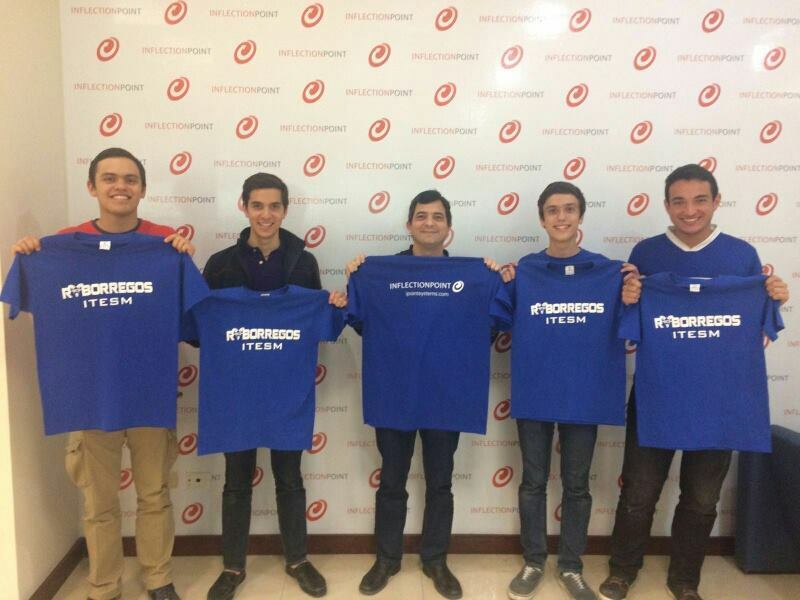 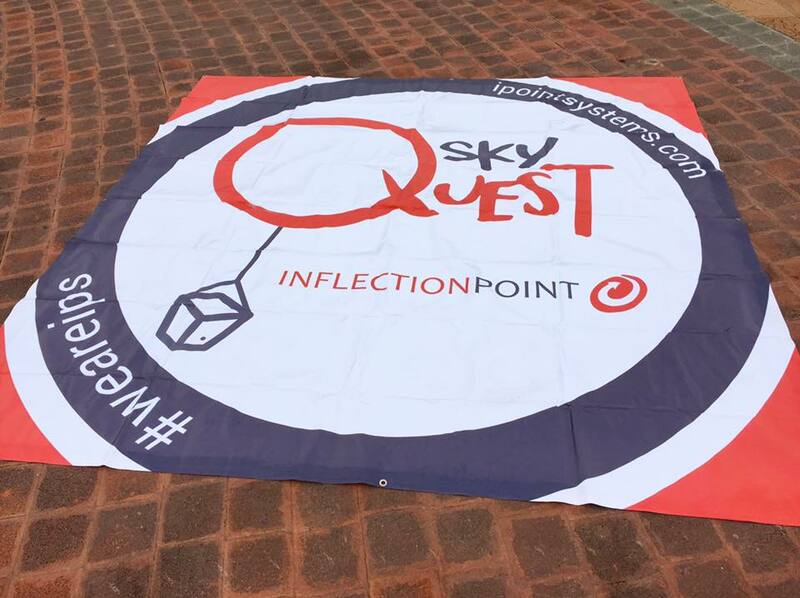 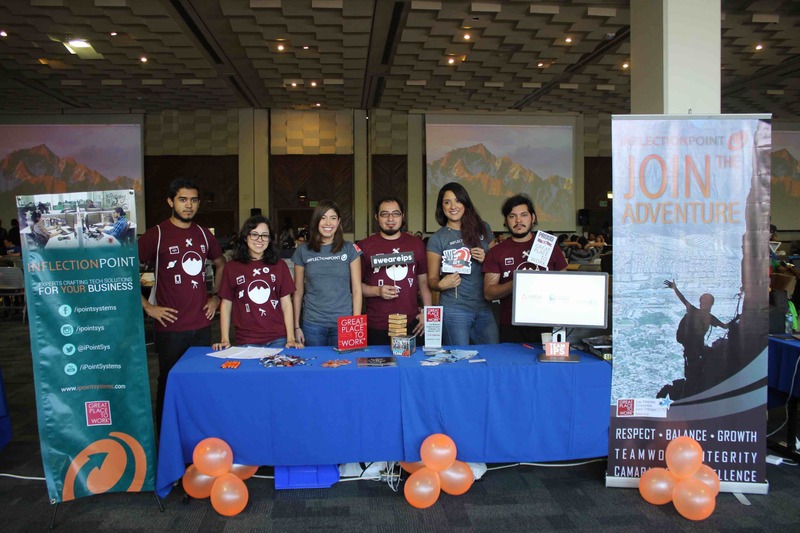 Team members of the Inflection Point crew coached students at Hackaton Mty at ITESM. 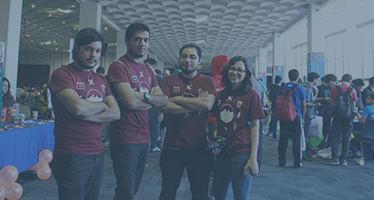 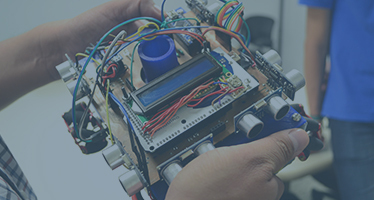 Hackaton is one of the biggest developer events in Mexico, a 24 hour non-stop activity involving innovation, creativity and teamwork. 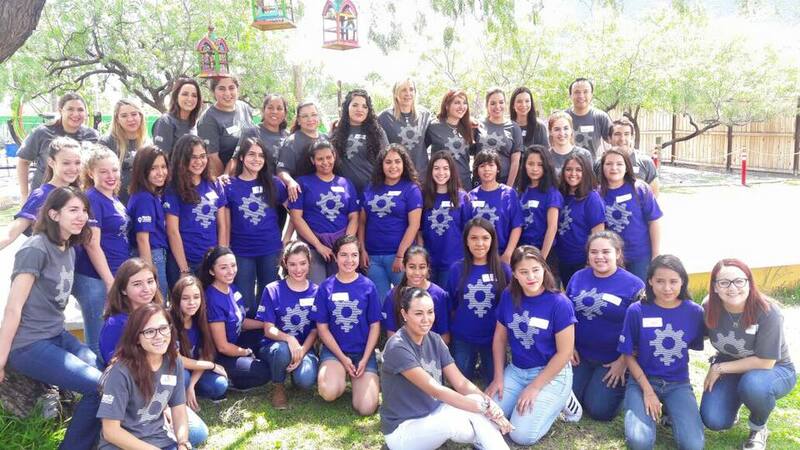 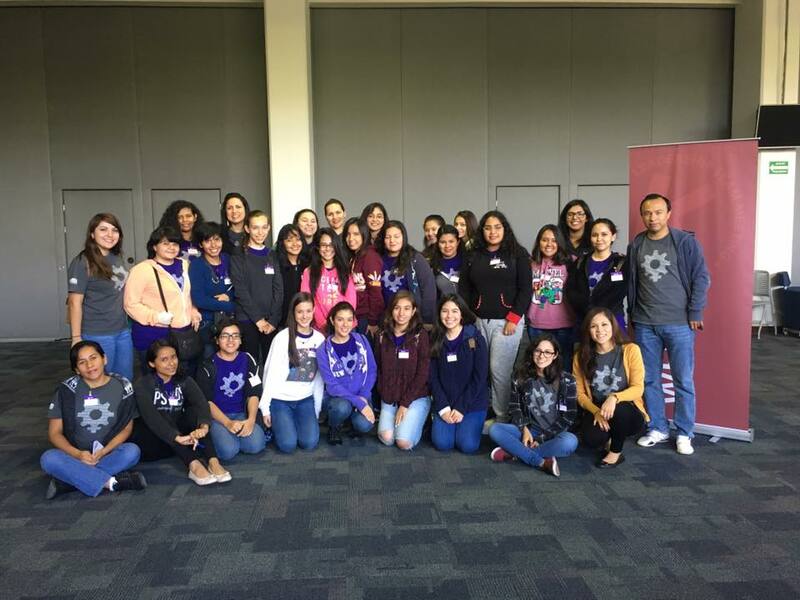 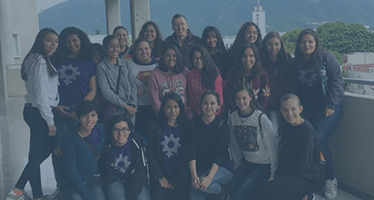 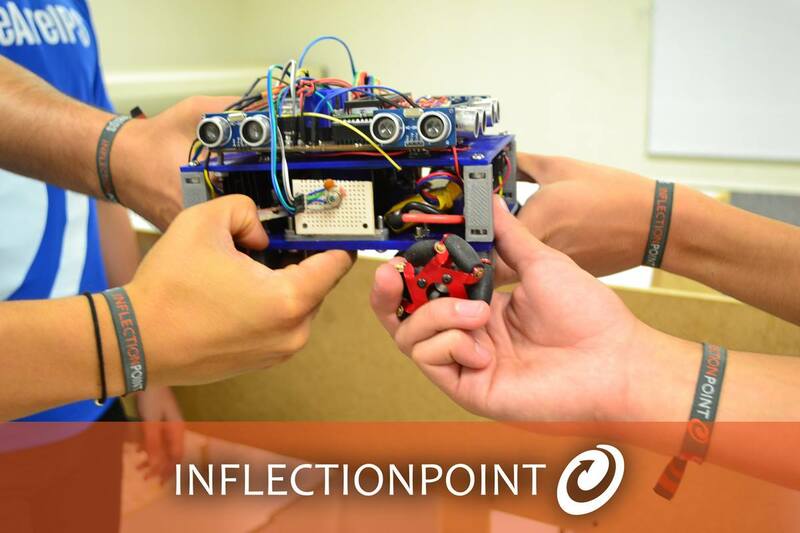 Inflection Point had the honor to sponsor and mentor high school women who are interested in pursuing a career in Engineering. 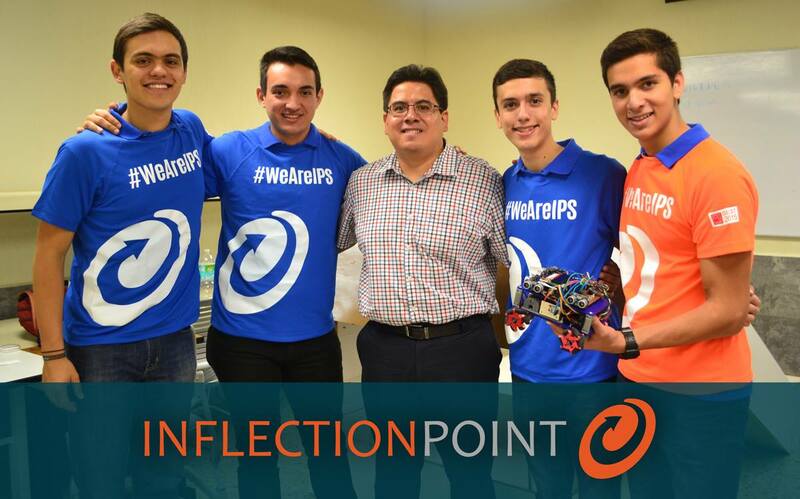 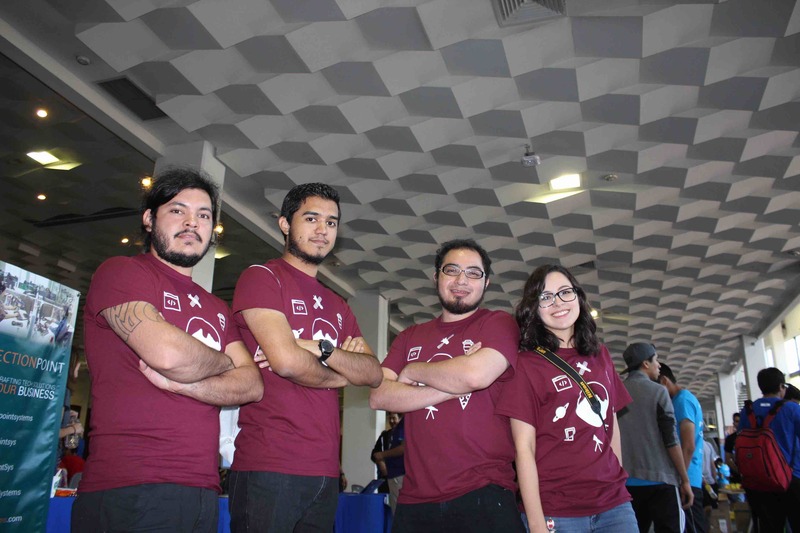 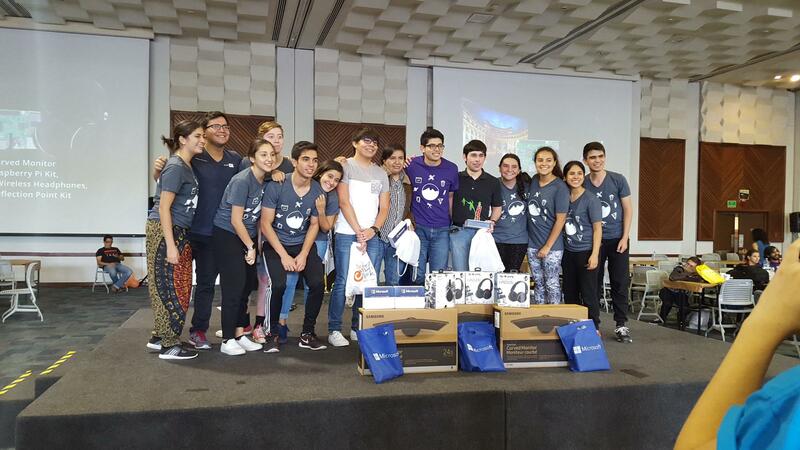 Inflection Point supported this talented group of students from ITESM Robotics class in their World RoboCup contest in China, where they represented Mexico. 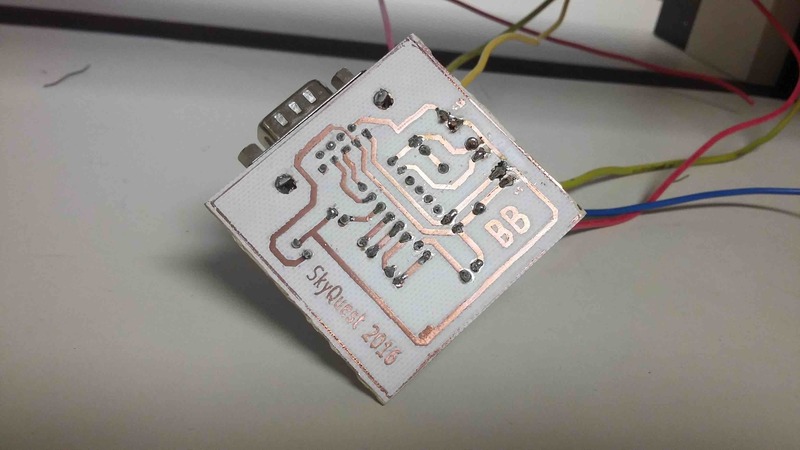 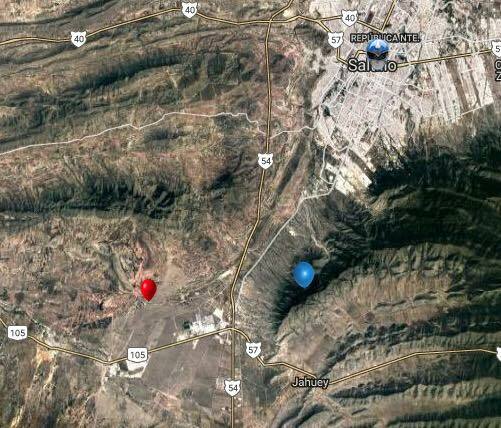 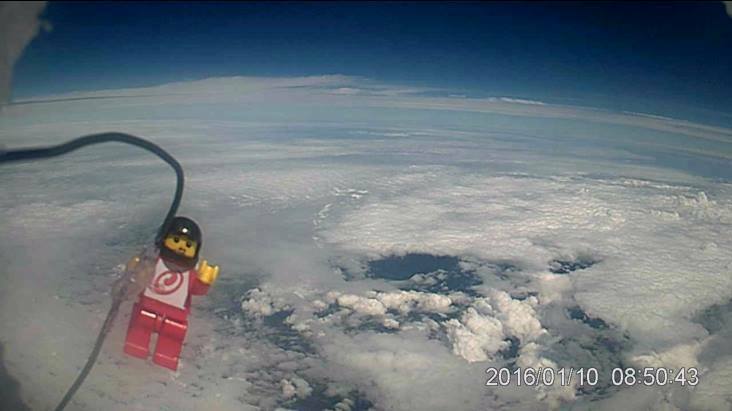 The goal of this project was to reach the stratosphere with a weather balloon equipped with a photo and video cameras. 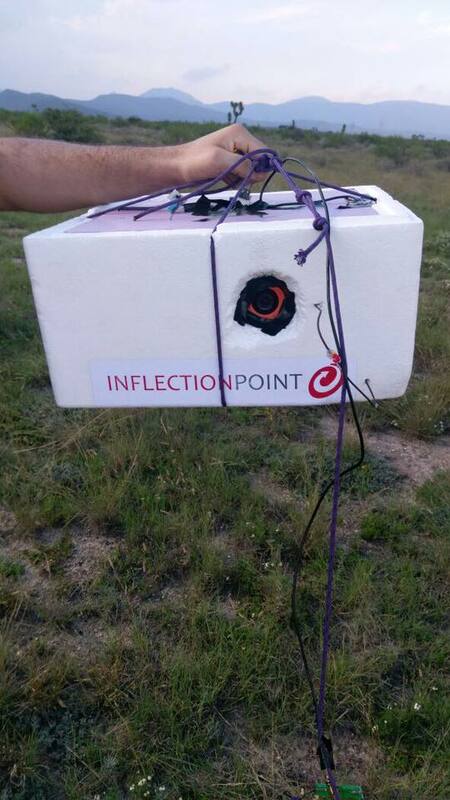 The students and Inflection Point team had to build the capsule, calculate takeoff, trajectory and landing zones and participate in the recovery. 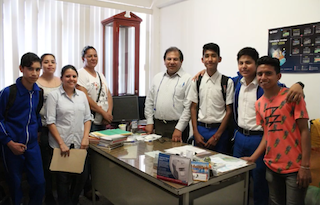 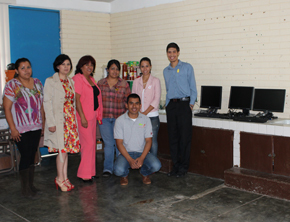 We have donated multiple PCs and fully functioning chairs to several schools in our community.